Explore the advantages of leveraging the Modified SBC Codec (mSBC) for Bluetooth devices. Low complexity Sub Band Coding (SBC) is the de facto codec for Bluetooth Advanced Audio Distribution Profile (A2DP) mandated by the Bluetooth Special Interest Group (SIG). In this blog, we explore mSBC or Modified SBC codec – a special case of SBC widely used in Bluetooth modules that support Hands Free Profile (HFP), Head Set Profile (HSP), as well as Wide Band Speech. Bluetooth continues to be the most popular technology for wireless audio streaming, given its ease of use, ubiquity, low power requirements and low cost. The wireless technology enables both audio streaming from a Bluetooth handset to a headset or vice versa, enabling consumers to enjoy multi-room streaming and music/audio on the go as well as drive collaboration across a group of users. Bluetooth driven wearables market set to treble in size from 84 million units in 2015 to 245 million units by 2019, becoming worth over $25 billion. Global market for Bluetooth speakers poised to grow rapidly at a CAGR of 33% by 2020, in terms of revenues. Bluetooth headsets market to grow at the rate of 19% between 2015 and 2019. One of the key factors responsible for the dominance of the technology in the wireless audio market is today’s advanced audio codecs that help deliver high quality sound with Bluetooth transmission. 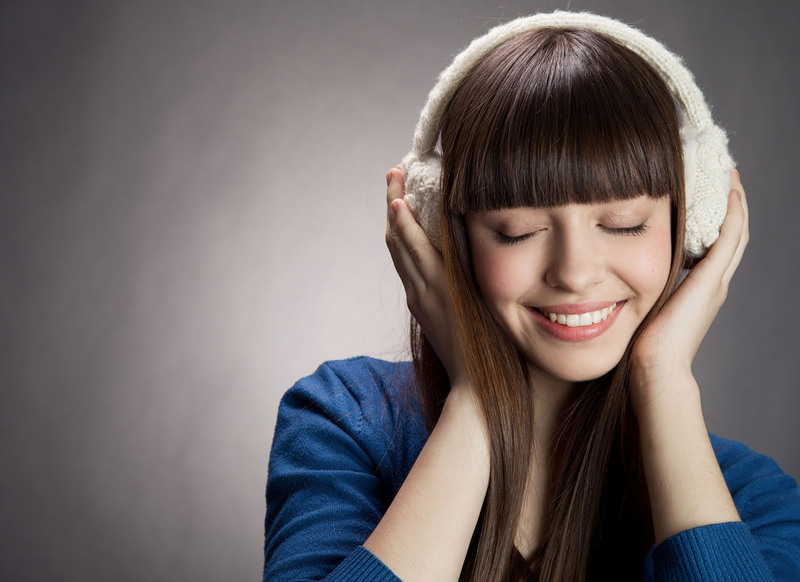 While the biggest constraint with Bluetooth is its low bandwidth, audio codecs reduce the bitrate of audio files without compromising on audio quality. 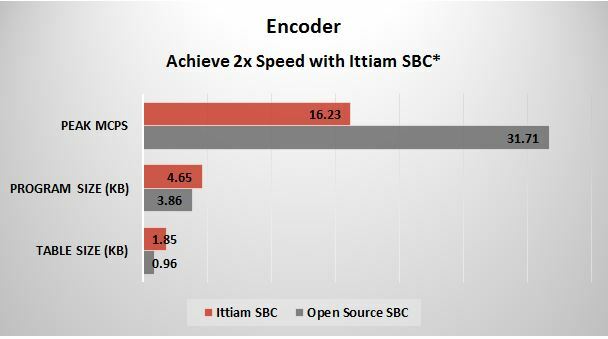 The modified SBC codec (mSBC) emerges as one of the most suitable codec to drive high performance in Bluetooth driven devices. The key advantages mSBC codec (as well as SBC) offers include low complexity, and reduced processing power and memory footprint. 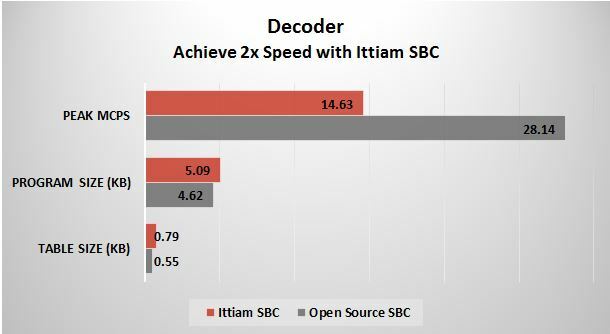 Take a look at the comparative data of Ittiam’s implementation of mSBC codec against another popular format – AAC-LC – on a low power platform – Cortex M4. 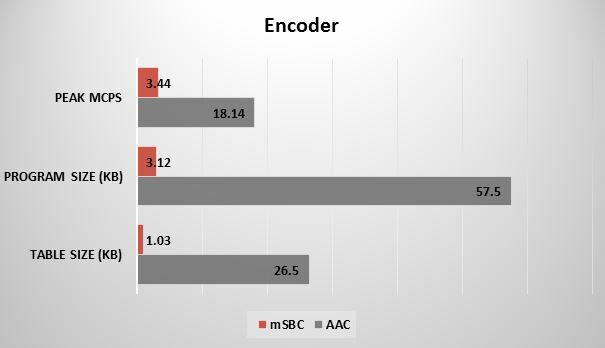 The mSBC encoder drives better performance by consuming over five times lesser MCPS than AAC, with almost 18 times smaller program size. 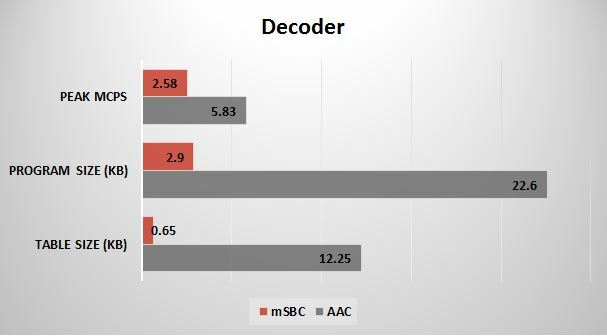 Likewise, with the mSBC decoder, you can enjoy the advantage of half the MCPS as consumed by AAC, with ten times smaller footprint. While mSBC offers lower complexity, it also delivers lower bandwidth or compression efficiency in comparison with popular codecs like AAC. But given the bandwidth offered by Bluetooth, the compression enabled by mSBC is sufficient. The low power codec thus effectively fulfils the requirements of devices where performance is more critical than compression. Although a 2x improvement in performance is usually significant, a difference of a mere 15 MHz in processing might seem insignificant. In fact, engineers often ignore such differences on high-end desktop processors and multi-core application processors used in most mobile devices today. Bluetooth devices however operate on a completely different scale of processor power – typically less than 2% of what is available with most mobile processors. In such low power environments, a 2x improvement in performance results in a significant extension of battery life – which is one of the most critical factors in the success of a Bluetooth device.